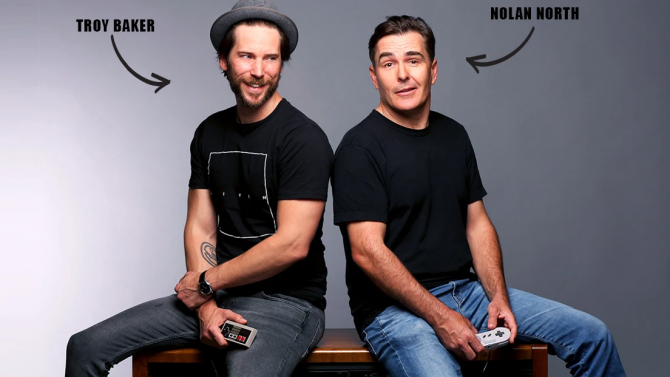 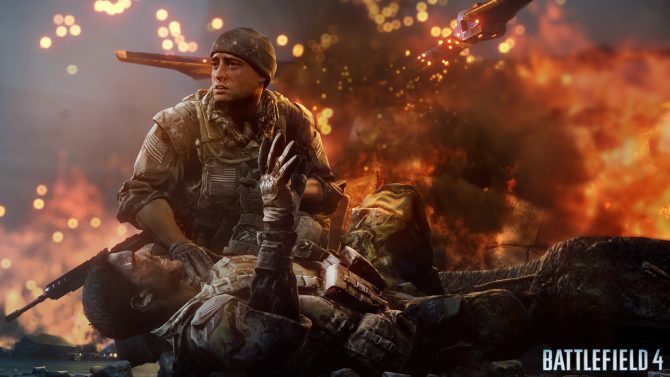 Electronic Arts Chief Design Officer and former DICE head Patrick Söderlund is quitting the publisher to start a new chapter. 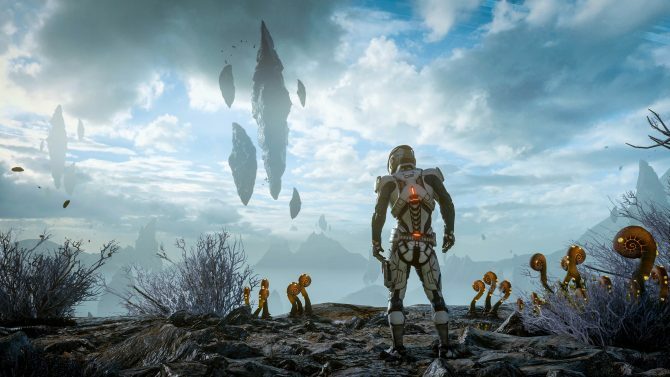 EA's Executive Vice President Patrick Söderlund offers up his take on Mass Effect: Andromeda and the series as a whole, revealing that he sees no reason to not return to the loved series. 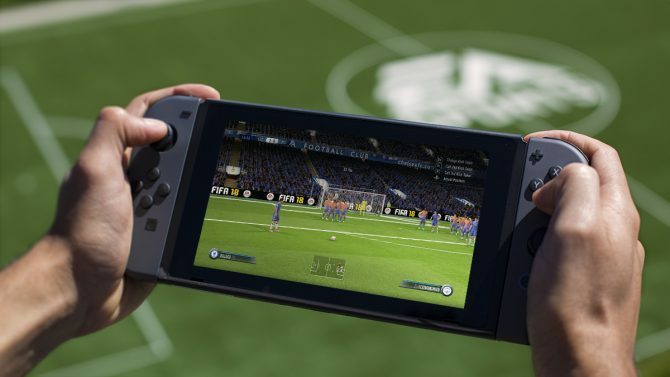 Electronic Arts' Patrick Soderlund gives insight about the future of its support for the Nintendo Switch. 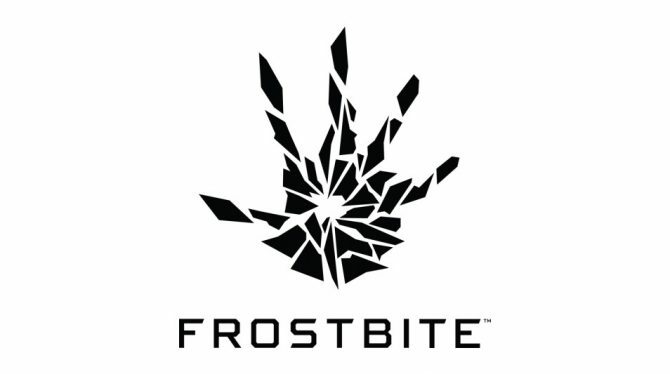 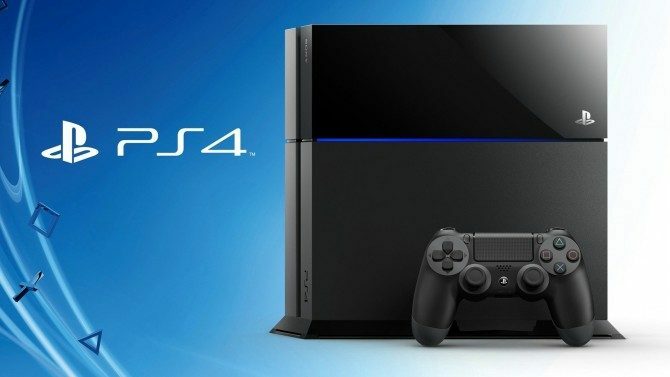 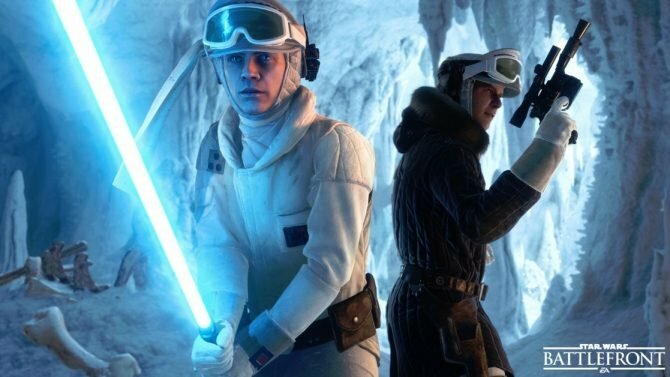 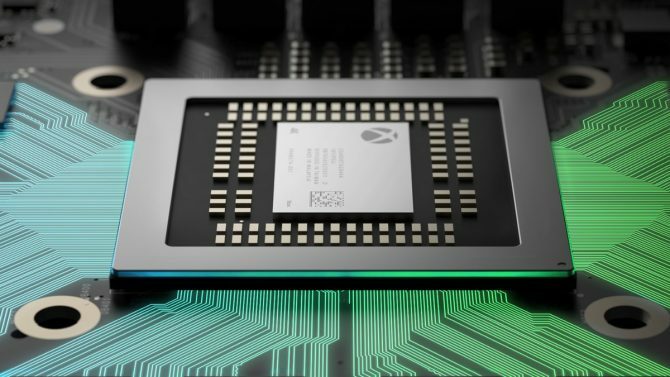 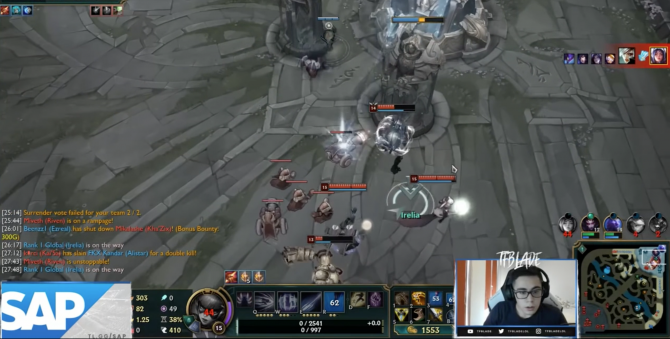 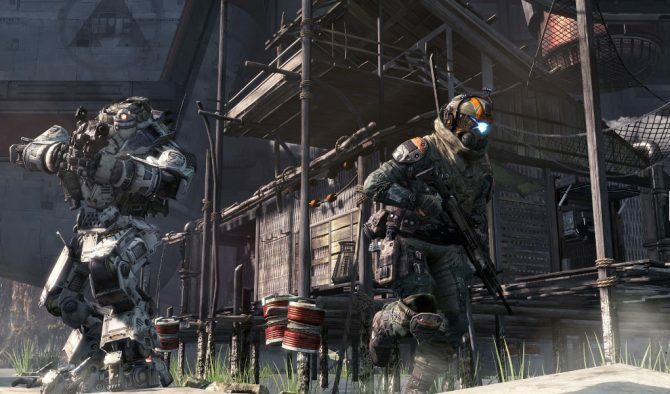 During Electronic Arts' Investor Day, the company's executives talked in detail about the move to Frostbite as a single engine starting with Chief Executive Officer Andrew Wilson. 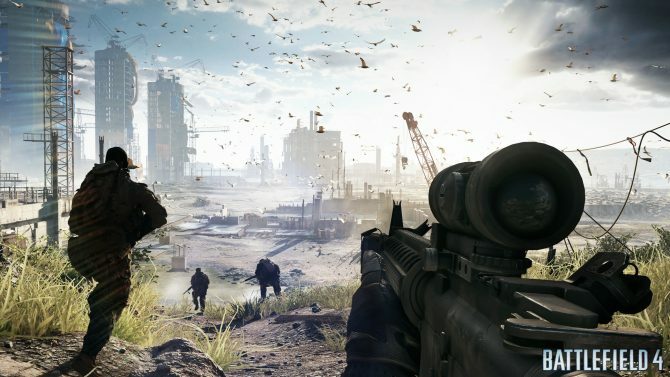 During Electronic Arts' Investor Day, the company's executive team talked about the measures they're taking to make sure that games launch with a good degree of stability, avoiding problems like what happened with Battlefield 4. 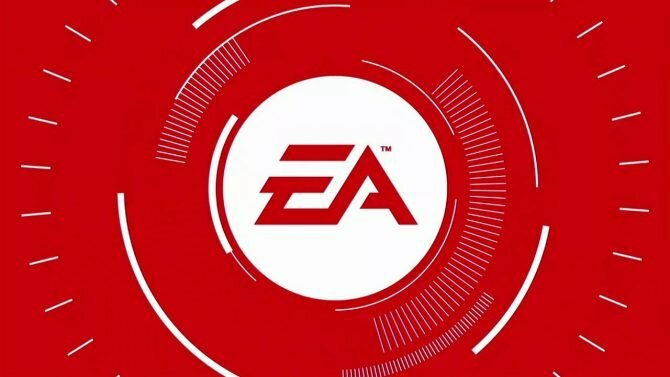 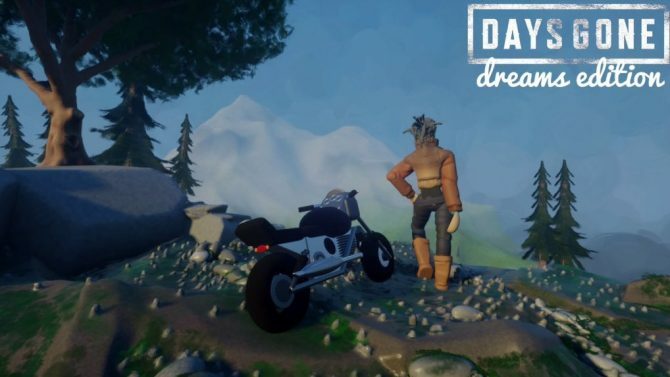 During Electronic Arts' Investor Day, EA Studios Executive Vice President Patrick Söderlund shared the company's recipe for making great games. 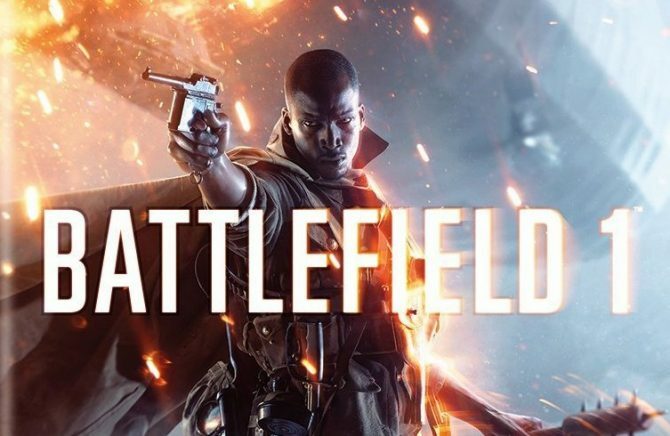 During Electronic Arts' Investor Day, the publisher's executives talked about Battlefield 1, that will be released on PS4, Xbox One, and PC on October 21st. 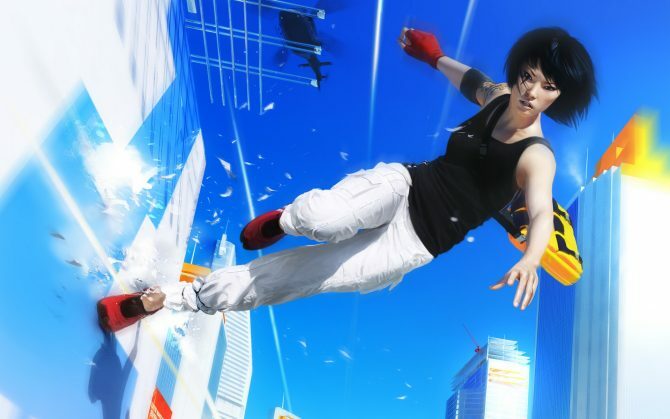 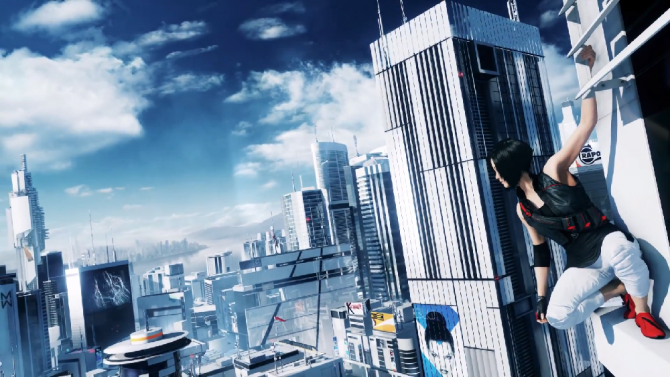 According to Electronic Arts Mirror's Edge 2 will definitely bring something entirely new to the table, as EA Games Label Executive Vice President Patrick Söderlund explained as part of an interview on CVG.